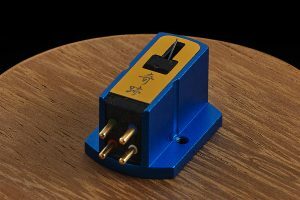 We have just added a new high-end phono cartridge to our line-up: Kiseki. The story behind Kiseki is a rather convoluted one. This brand exudes the image of home-grown artisan manufacture. The name and marketing conjures up the vision of craftsmen toiling away in a village in Japan – producing priceless jewels for the audio industry. Even the name means Miracle in Japanese. And in many ways this impression is correct, Kiseki cartridges are all meticulously hand built, parts of them in Japan. However Kiseki is not Japanese, but was the brainchild of Herman Van den Dungen of Durob Audio in the Netherlands (who also owns another favourite brand of ours – the tube amplification line Prima Luna). During the 80’s Herman was looking for an alternative to Koetsu cartridges, which he distributed locally at the time. Failing to find anything to his liking he decided to design his own, and Kiseki was born. Many decades later we have seen the release of two new N.S. (New Style) Kiseki cartridges. Despite their prices Kiseki cartridges are still considered to offer excellent value, eclipsing the performance of alternatives costing considerably more. In his Stereophile review Michael Fremer said ‘Overall, the Kiseki PurpleHeart N.S. 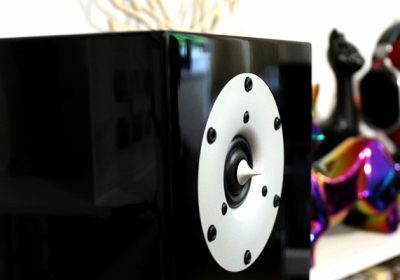 is a physical and sonic beauty……….it offers a sophisticated sound well beyond what you would expect at its $3,299 price’. (NOTE: This is US$’s, plus tax. In Australia this cartridge sells for $3,995 inc. GST, making it roughly $1,000 less than the US price). We have seen a strong upturn in sales of quality turntables such as Avid and Linn – investments in turntables of this calibre deserves a similar investment in a matching cartridge. We believe the Kiseki is the answer. Yamaha’s new amplifiers – a class above!